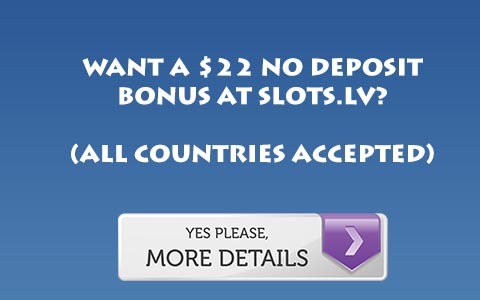 Betfred Poker features a very large bonus, that isn’t bad for its network. Player points on Betfred are given out at a better rate than on most iPoker rooms. 1 dollar in tournament rake yields 15 points, but in ring games the rates are much better. One point is earned for less than 50 cents in rake, 3 points for rake up to a dollar, 5 points for up to 1.50, and then an increase of one point above 1.50 and again above 2.00. Betfred’s bonus is one of the largest on the iPoker network, and one of the easier ones to clear. While it is no longer the goldmine it was for the micro limits, it becomes clearable above 2/4 limit. For more information, Visit Betfred Poker.